According to the World Food Program, hunger is the number one cause of death in the world, killing more than HIV/AIDS, malaria and tuberculosis combined. That’s 805 million people worldwide who are living with food insecurities — as documented by the United Nations. These statistics seem distant and unfamiliar for many of us who live in North America because we live with much privilege in comparison to the more impoverished countries around the world. However, if we take a minute to look in our own backyards we will surprisingly find that 4.8 million Canadians live in poverty every day, while one in eight families struggle to put food on the table. Yet, that does not compare to the food shortages that Canada’s First People are struggling with in the Arctic. The very disheartening statistics associated with the food shortages can be quite overwhelming to face. However, one organization has been doing just that. 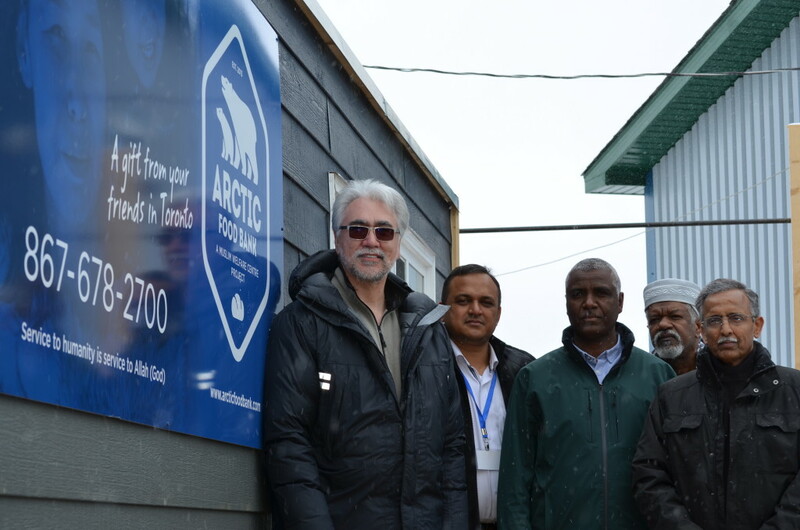 The Muslim Welfare Centre (MWC), based in Mississauga, Ontario, has been setting up food banks in Toronto in hopes of alleviating some of the hardships that come with poverty. 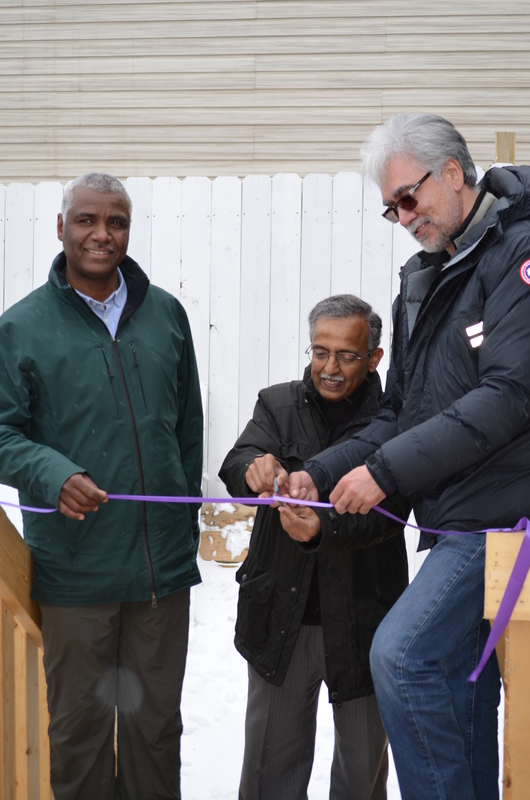 “We hope this initiative will bring awareness to the issue of poverty in Canada and abject poverty worldwide,” says Muhammad Iqbal Ali, Secretary and one of the Directors on the MWC board. “Even with government support and welfare, many are falling through the rapidly widening cracks in our social infrastructure,” he continues. Hence, the food banks operate five days a week and provide those in need with halal food (food prepared as prescribed by Muslim law) as well as any essential household items. 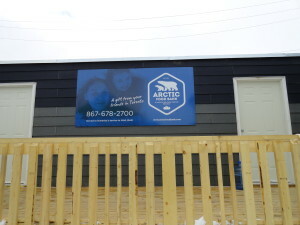 After the success in organizing food banks in the Toronto area, the MWC was able to start up a food bank that was much needed in Inuvik, a town in the Northwest Territories of Canada — located way up in the Arctic. 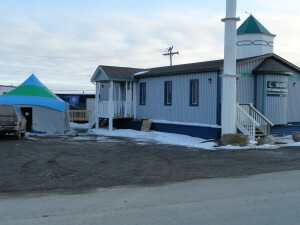 The Muslim Association of Inuvik erected a 40-foot by 10-foot trailer on behalf of the MWC, which sits on a platform next to the Midnight Sun Mosque in Inuvik. 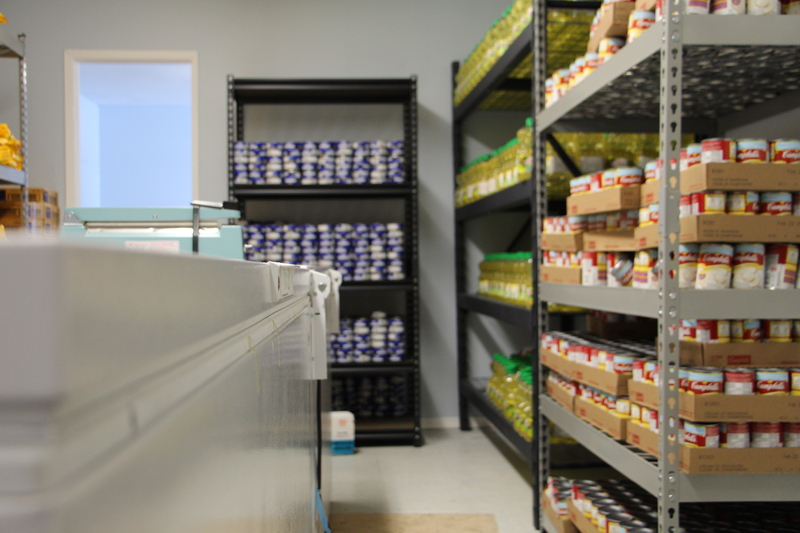 The food bank is stocked with staple food items that were requested by the families in need such as: honey, flour, baby formula, diapers, tuna, canned fruits and vegetables — to name a few — and is accessible to 60 families on a weekly basis. 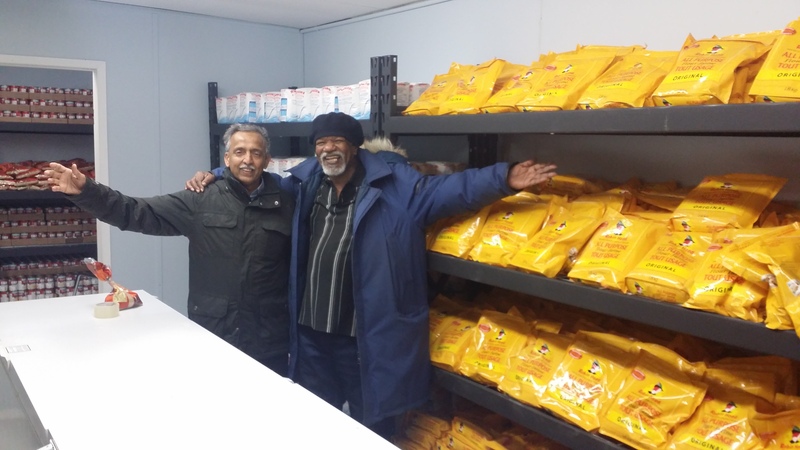 In addition to the food banks, the MWC has provided Saturday lunches to over 300 people in the Greater Toronto Area for the past 15 years through their Halal Meals-on-Wheels program as well as a community service program that delivers 1,200 meals a month to seniors in need. 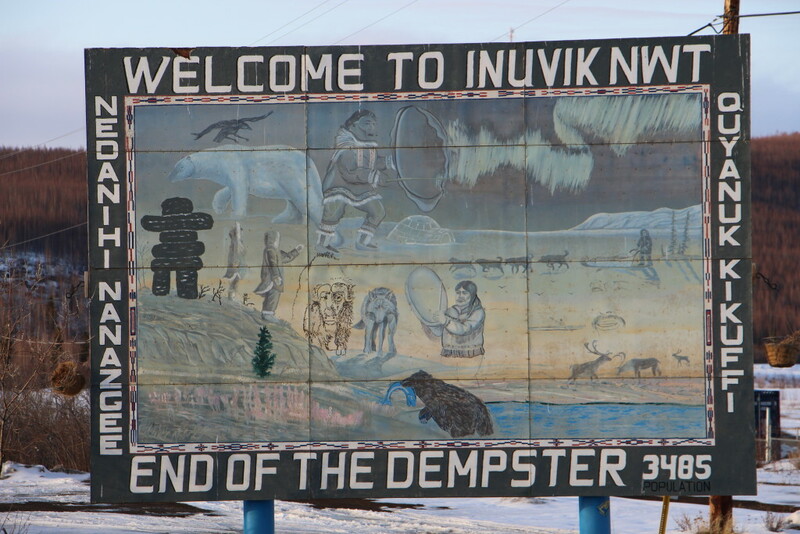 Though we are not able to remove the stain of disenfranchisement and trauma that was left by the colonial settlers when Canada was first “discovered”, we can at least start by picking up the pieces and helping out our sisters and brothers who are most in need. 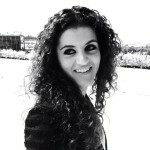 Get to know your city/town/village and find out how you can help give back. Maybe get in touch with the kind folks at MWC and learn from their successful plan to help alleviate poverty in their own areas. So, whether you start a food bank or a shelter in your area, consider making giving back to your community high on your list of priorities. Changing the world starts in your own backyard. 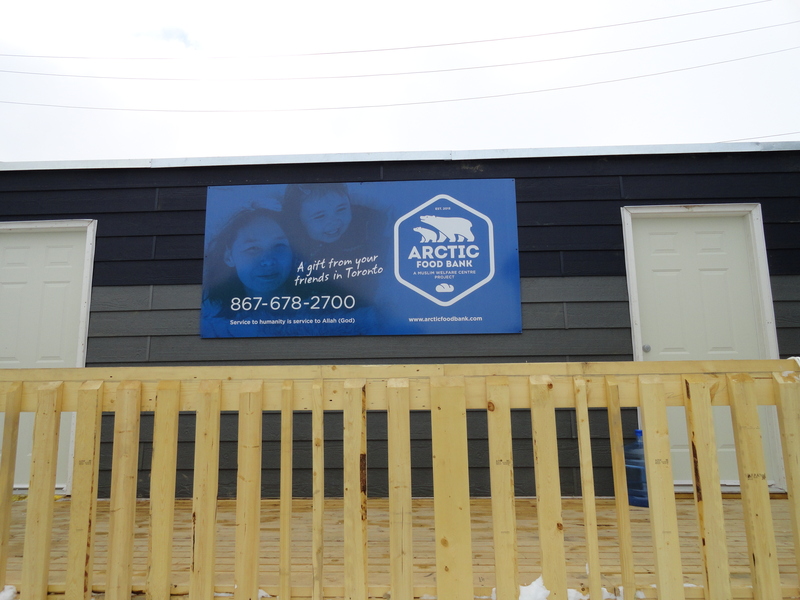 Here’s to many more humanitarian initiatives in Canada and around the world.